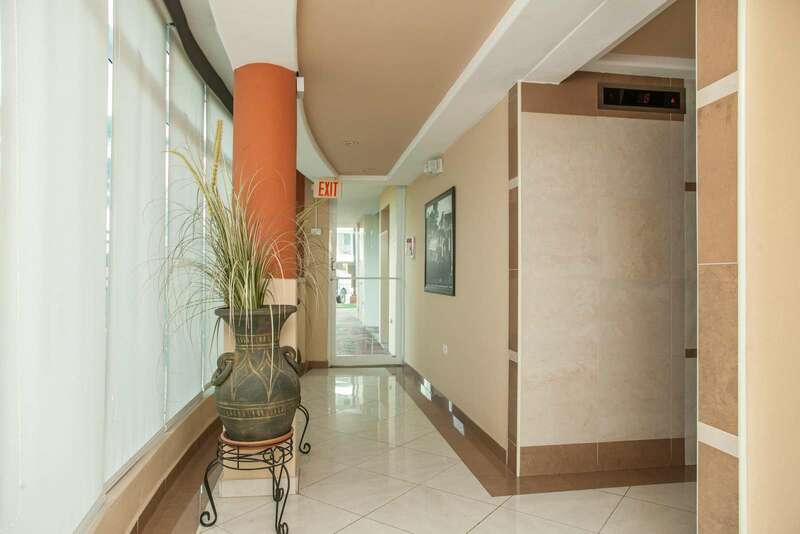 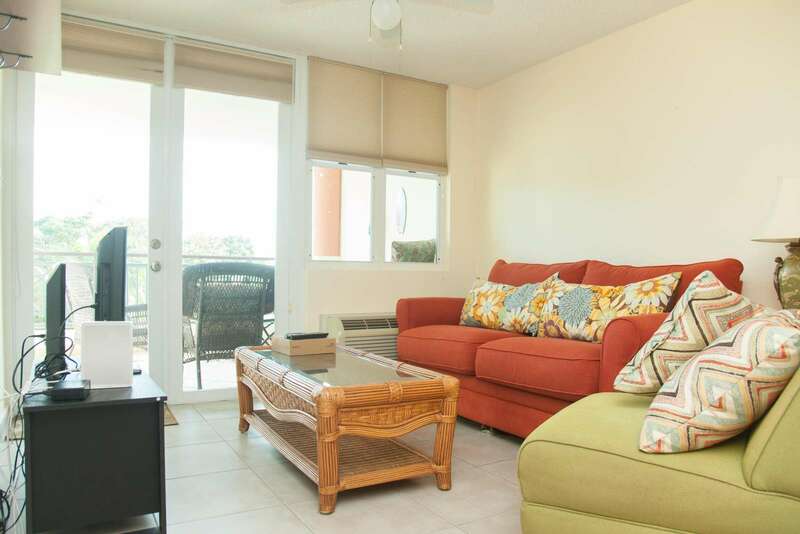 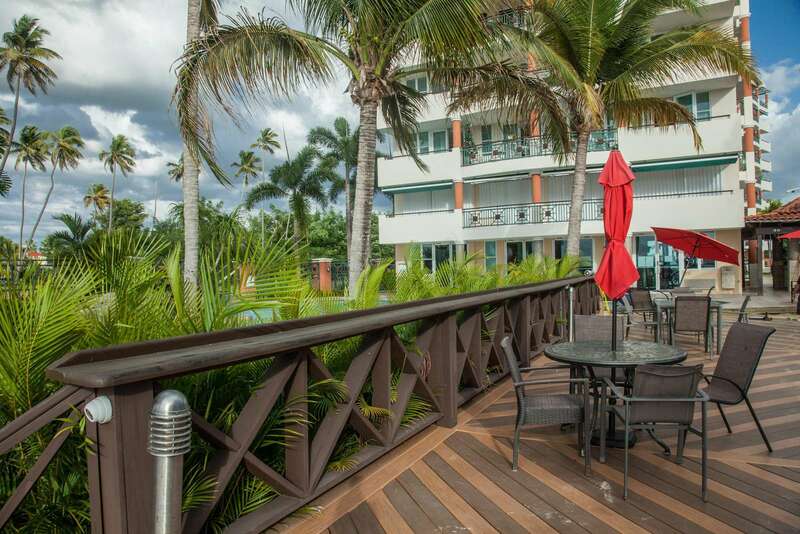 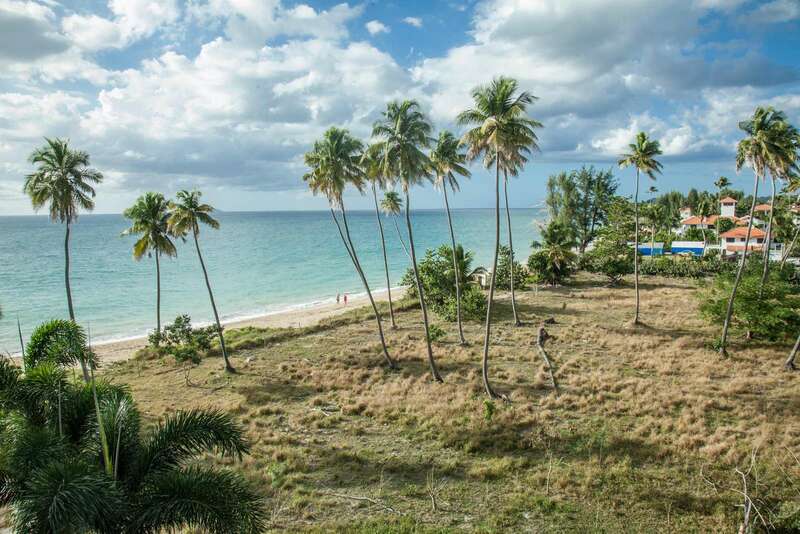 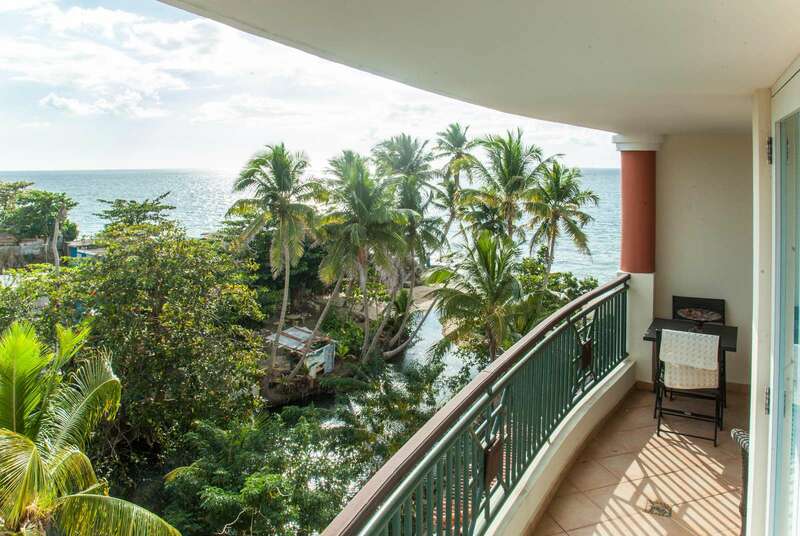 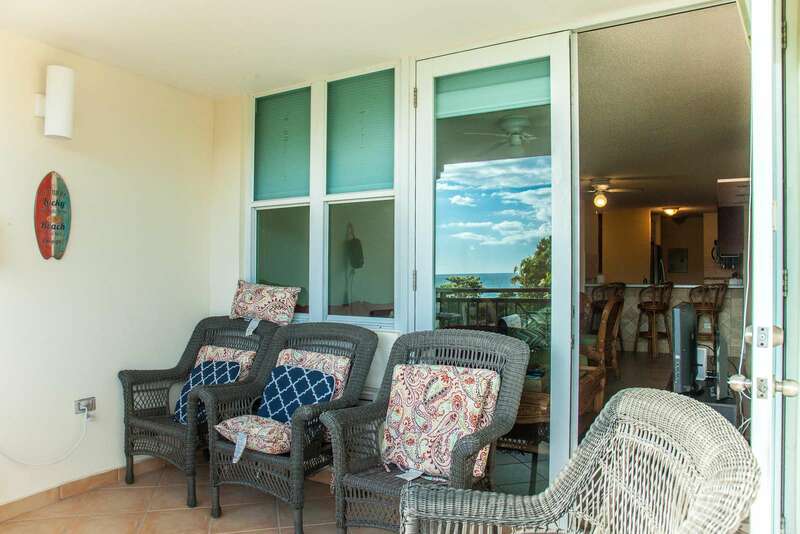 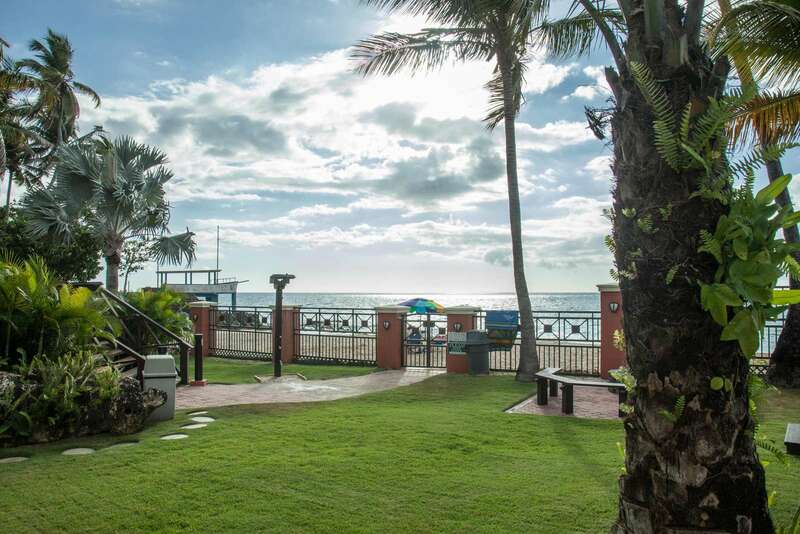 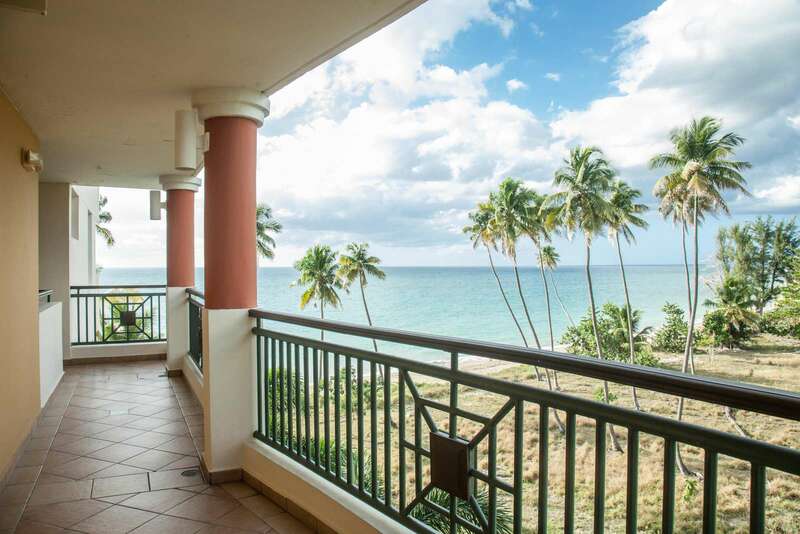 Amazing views from your own private balcony in this modern beachfront condo located in Bo. 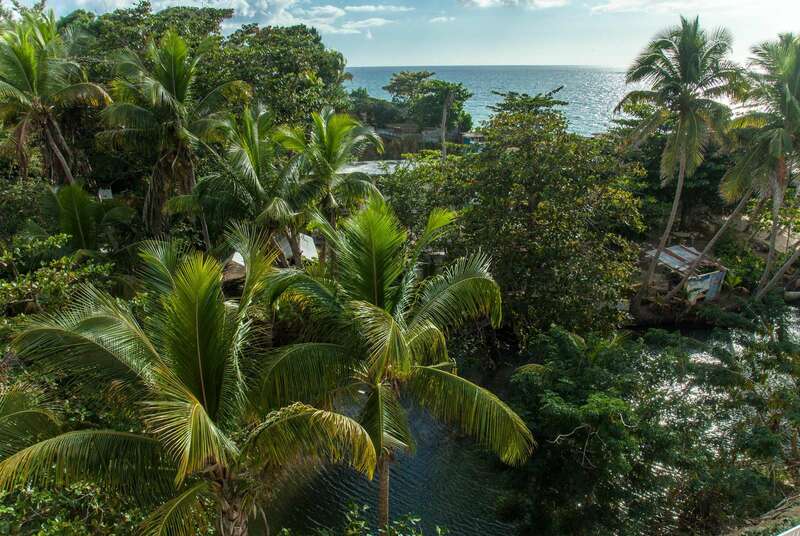 Barrero, Rincon. 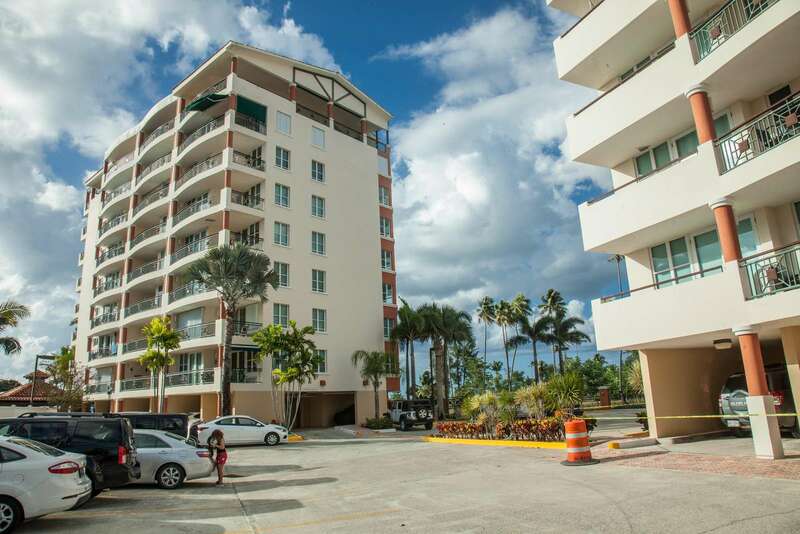 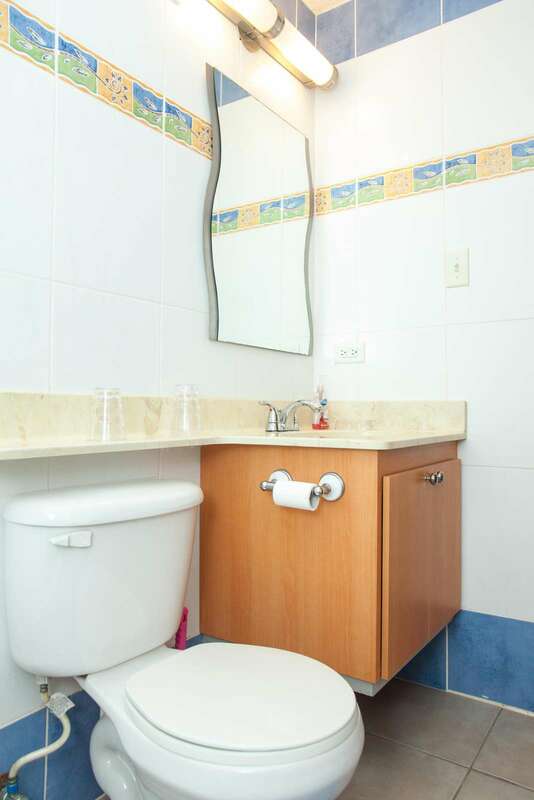 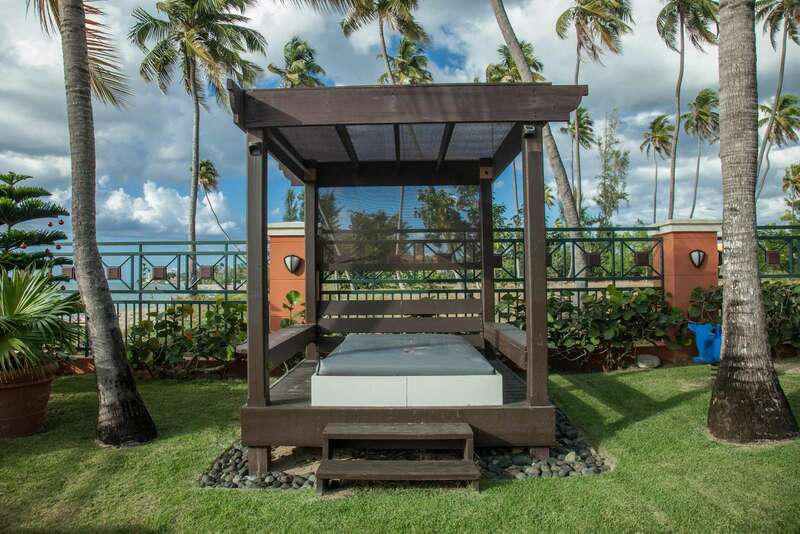 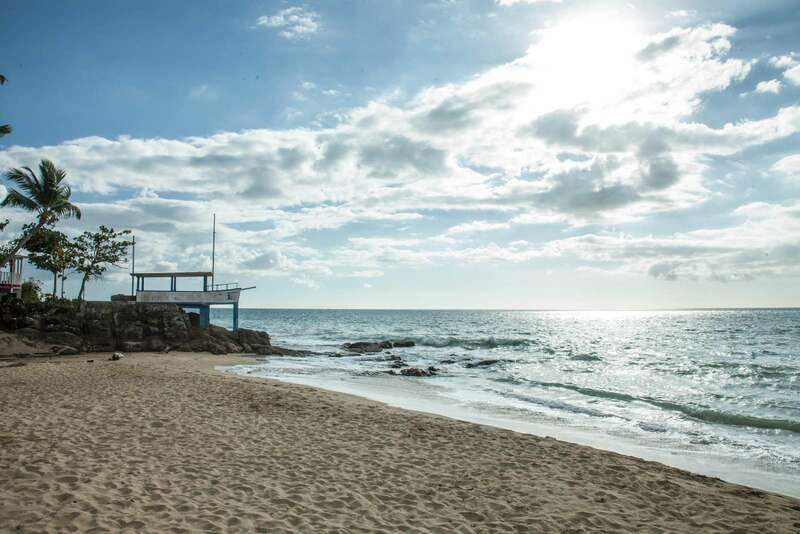 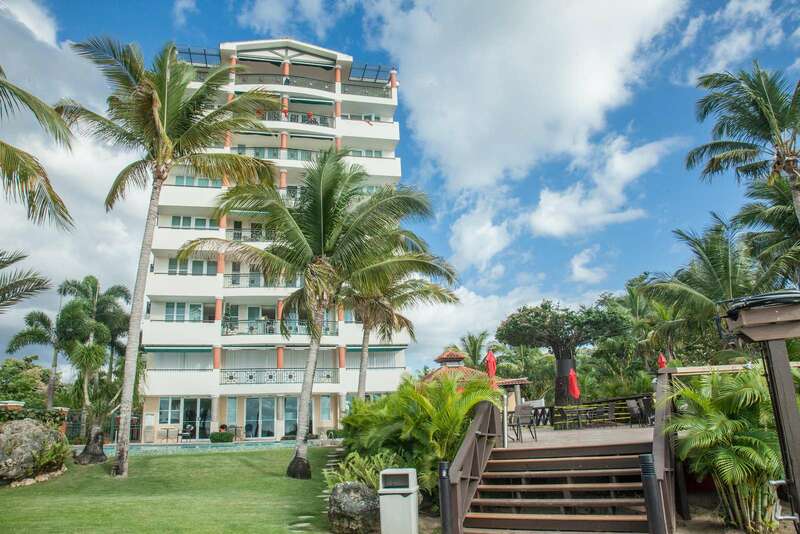 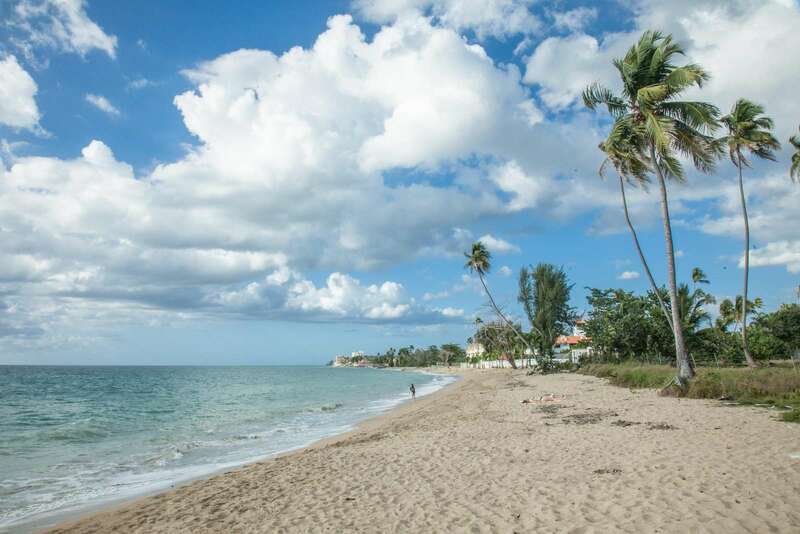 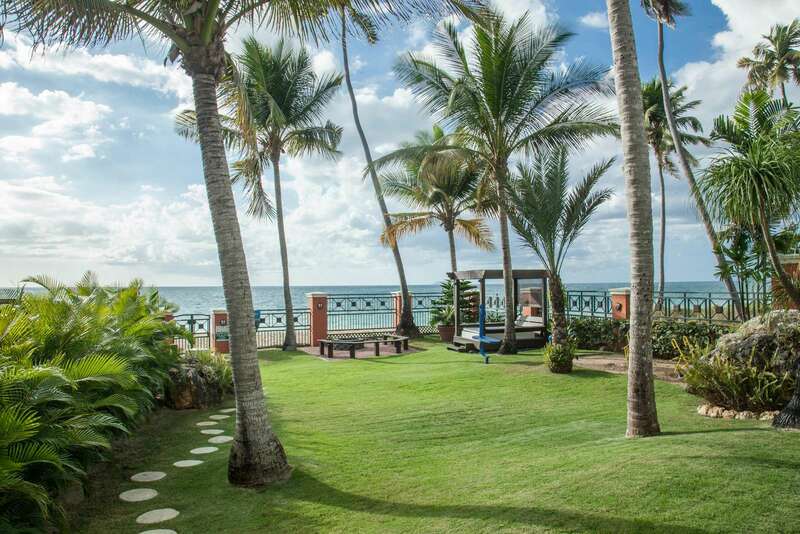 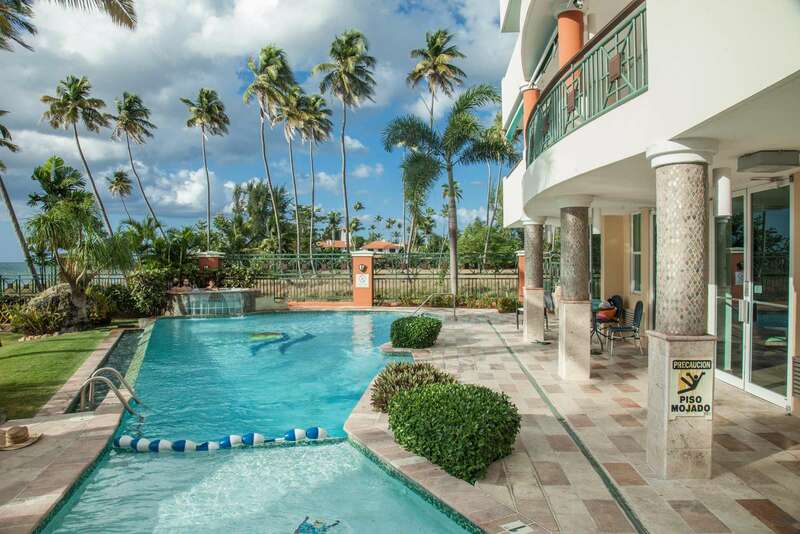 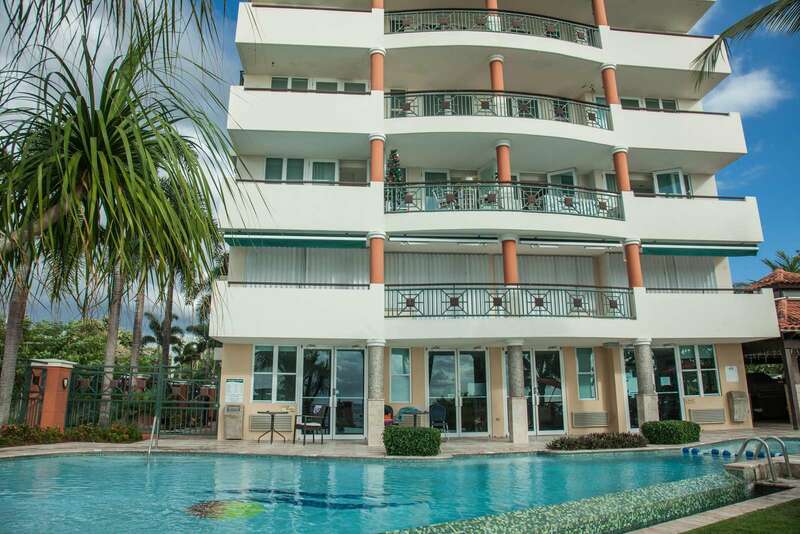 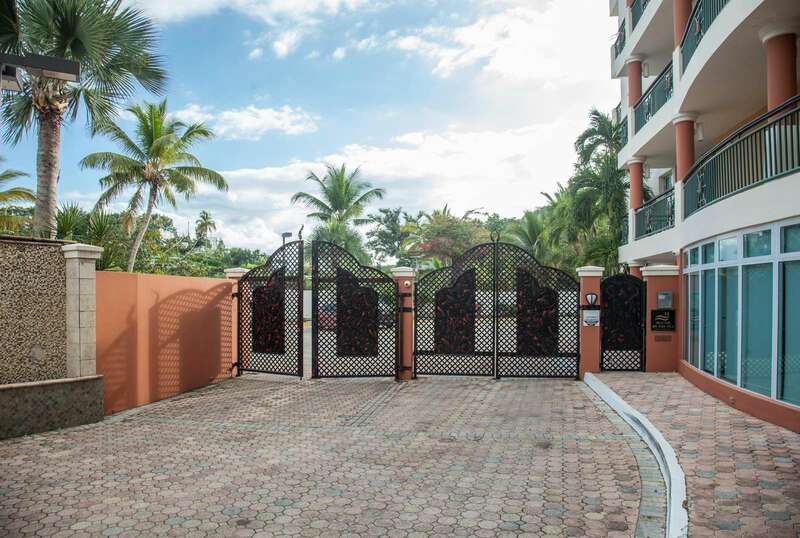 Macor by the seas is beachfront gated complex that it's highly known for its great outdoor amenities. 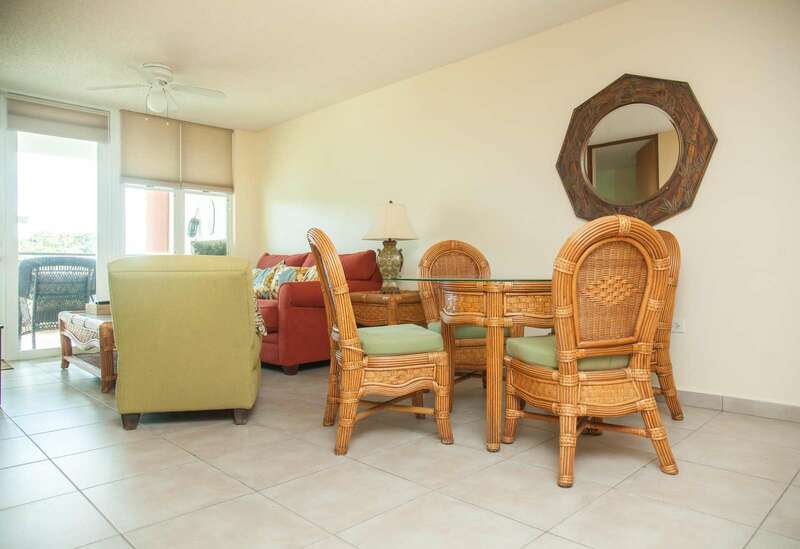 It features an infinity pool, gazebos with BBQ and two kitchens by the pool area, game room with TV and wireless internet, jacuzzi, spacious deck area with lounge chairs, fire pit, hammocks and direct access to the beach. 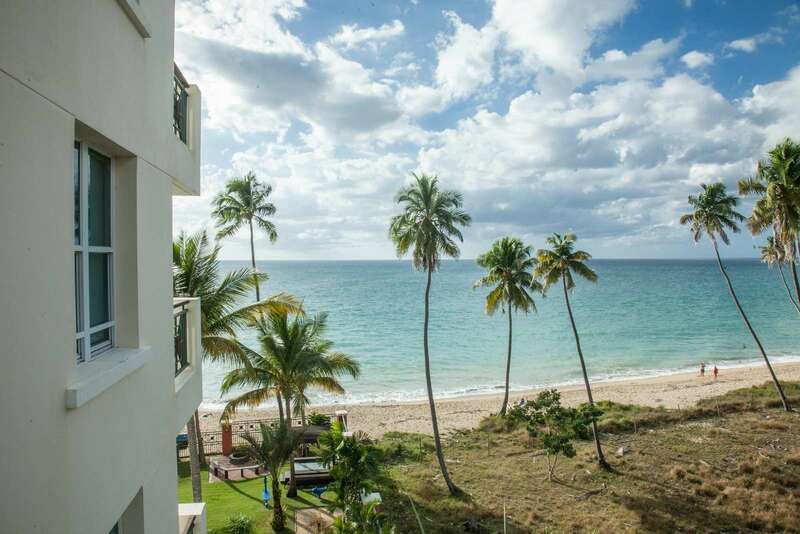 This beautiful 5th-floor apartment featuring great ocean views will be perfect for that desired getaway. 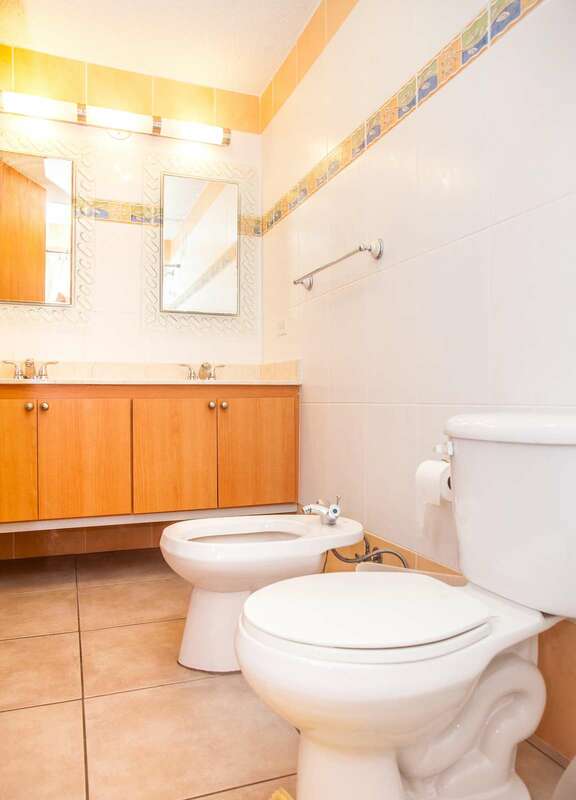 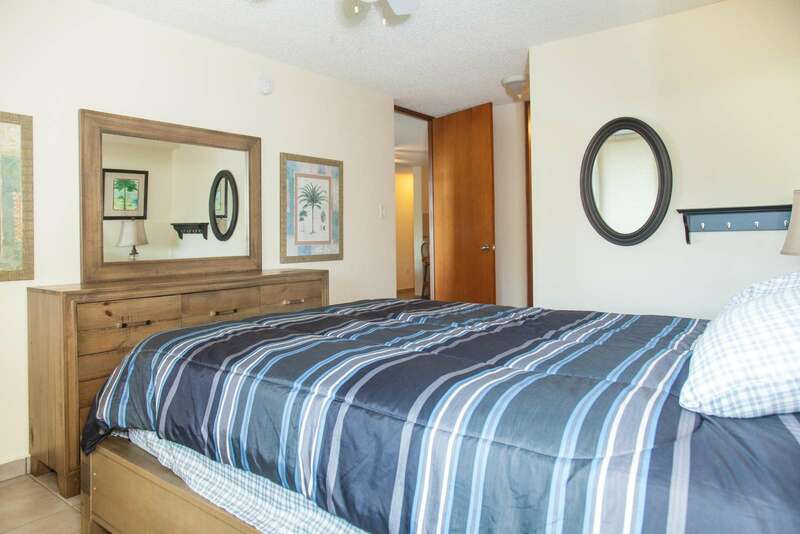 It has two bedrooms and two full bathrooms and its set up to sleep up to 5 guests. 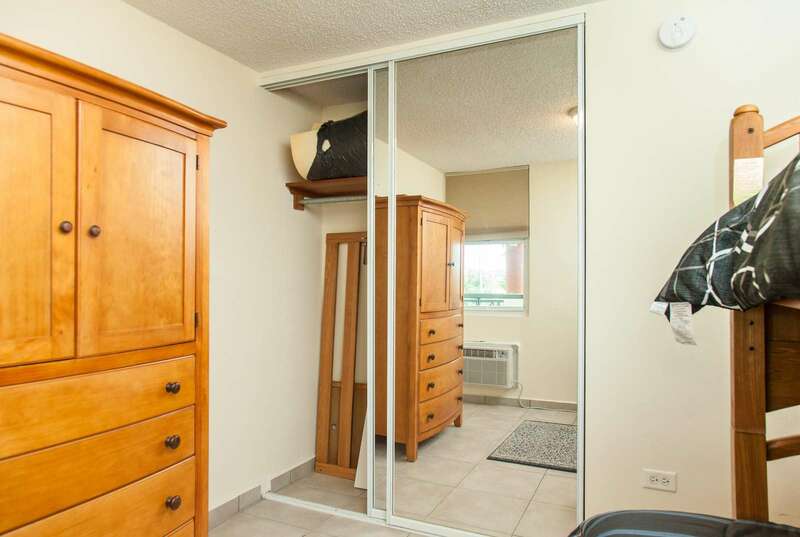 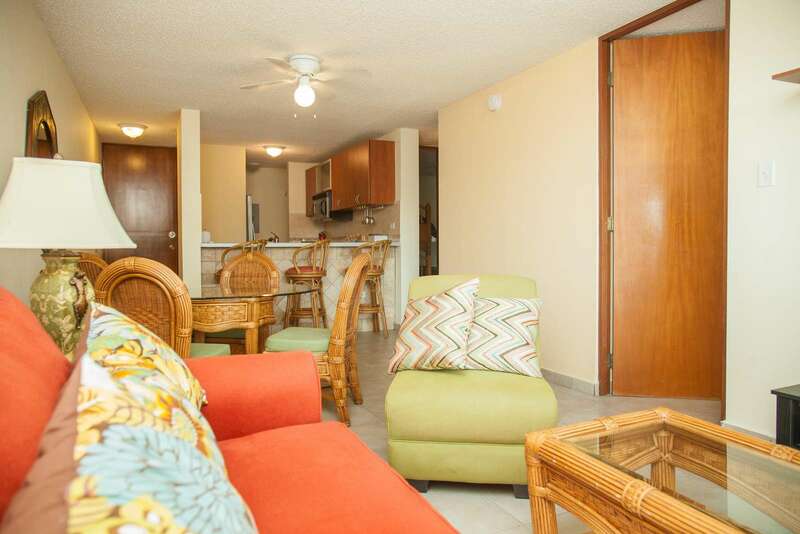 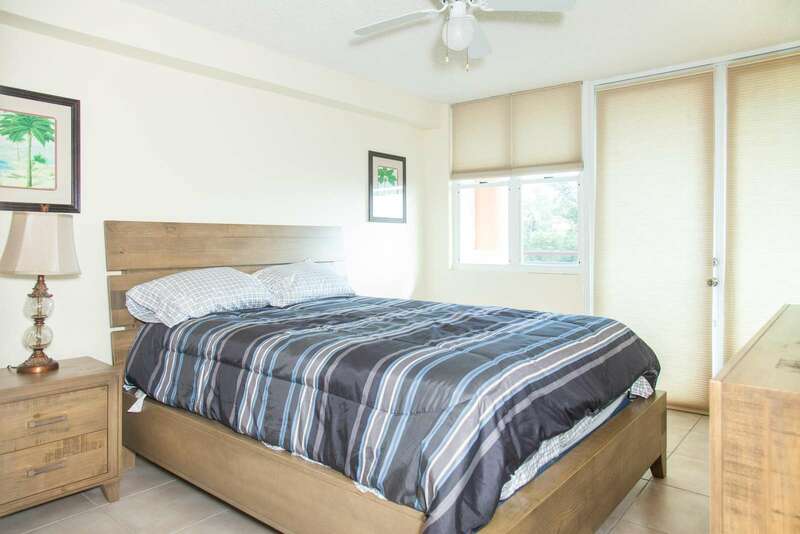 There is a/c on the bedrooms and also on the living area. 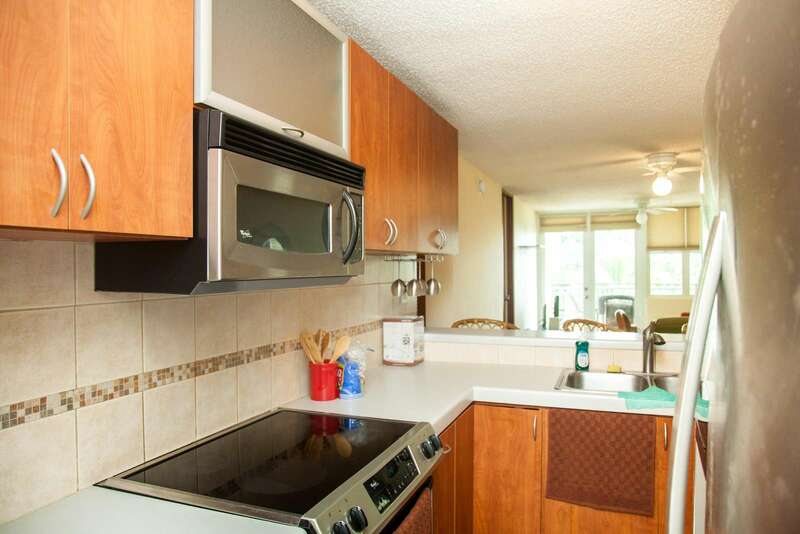 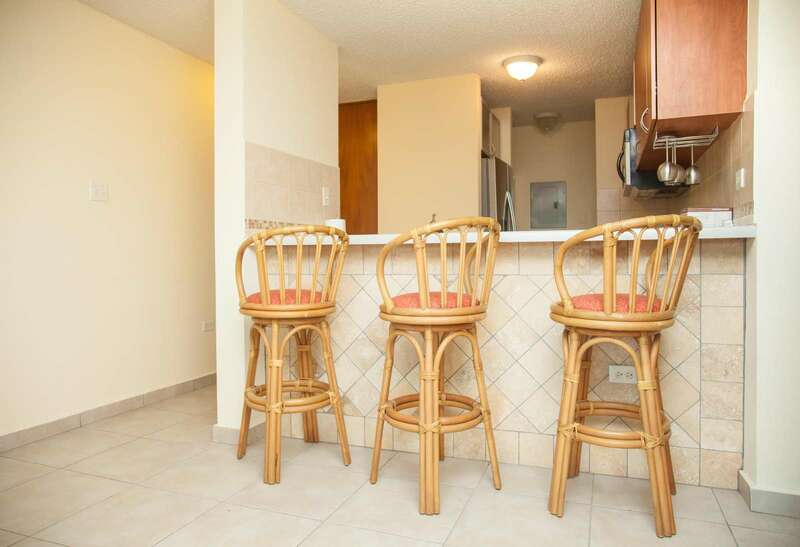 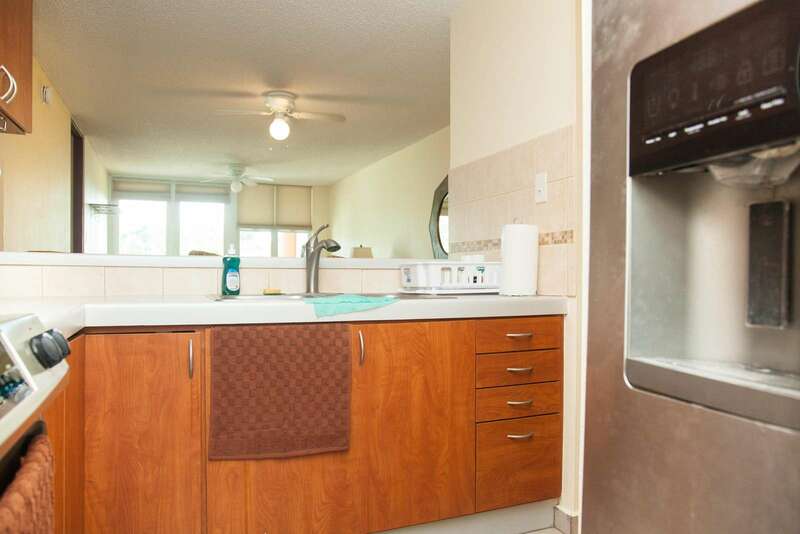 Our fully equipped kitchen is perfect for guests to prepare their own meals. 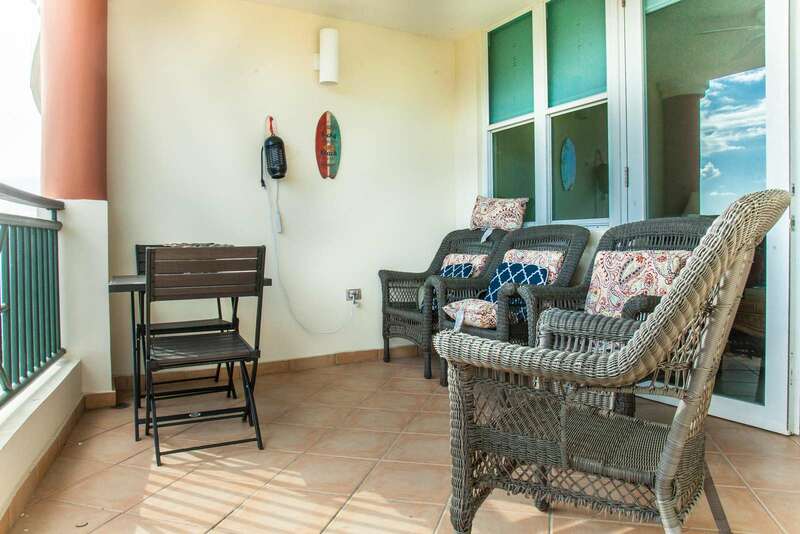 The spacious balcony provides a great private spot to relax, read a book or have coffee in the mornings. 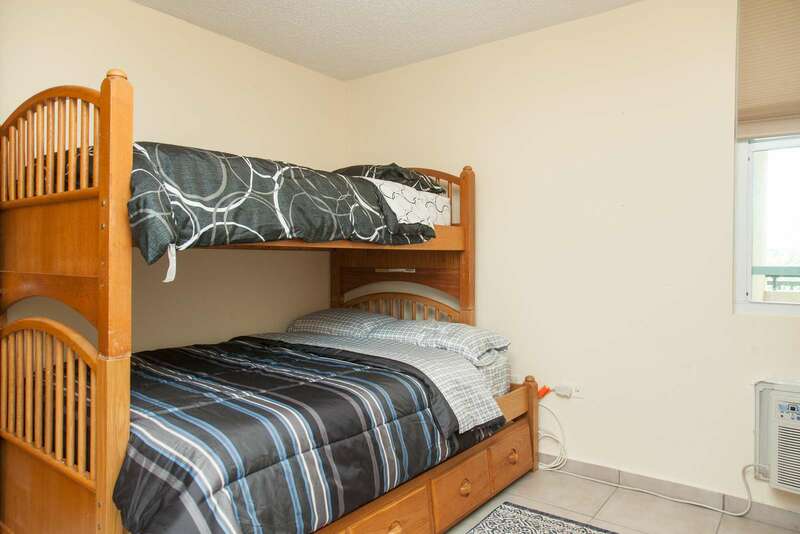 The master bedroom has a queen size bed and the second bedroom has a bunk bed that is full in the bottom and twin on the top.